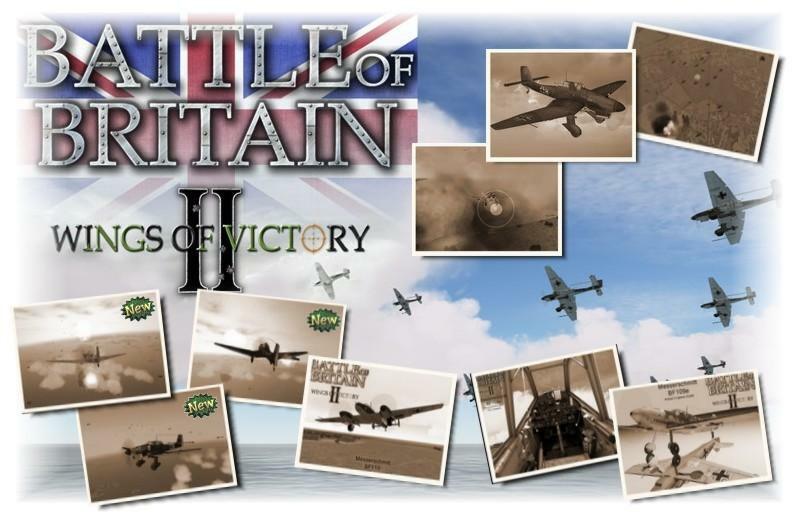 “Wings of Victory” recreates the fierce and famous air battles southern England in 1940. The game delivers explosive fun for veteran and casual gamers alike, and occurs over a vast and living world below which will be forever known as one the world’s most decisive moments in history and allows the player to either act as the supreme commander of either side, or simply click “fly” and let your generals manage the war below. As commander, you can control the war down to a single aircraft or building in a world where thousands upon thousands battle for supremacy. Thousands of targets including every plane, factory, airfield, and radar station have a specific role and impact on the progress of the war below.